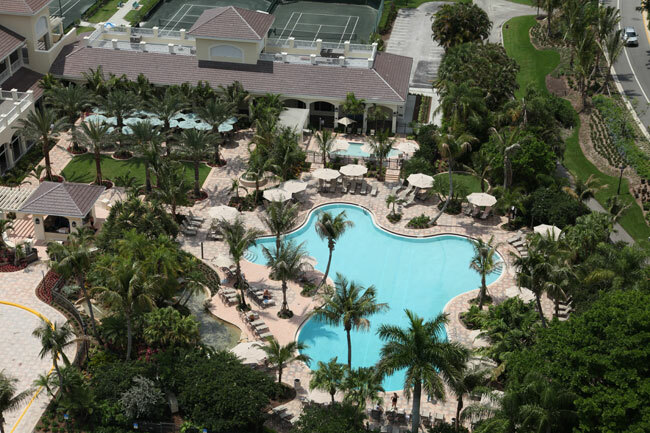 BallenIsles is a residential country club situated on 1,300 acres in the heart of Palm Beach Gardens, Florida. 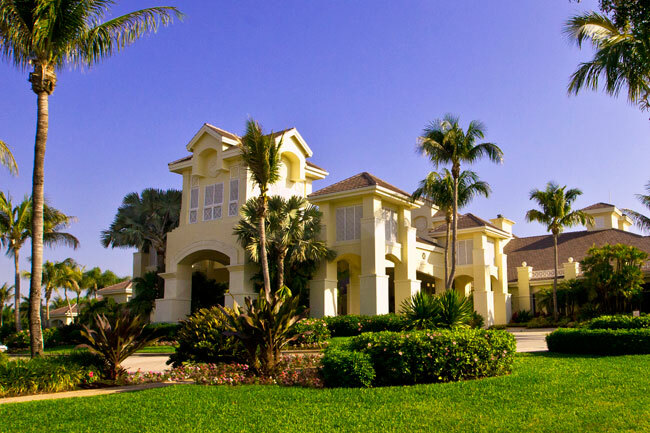 Luxurious and private, BallenIsles is home to 1,575 residences in 33 distinct neighborhoods nestled among lakes, mature tropical gardens and three historic golf courses. 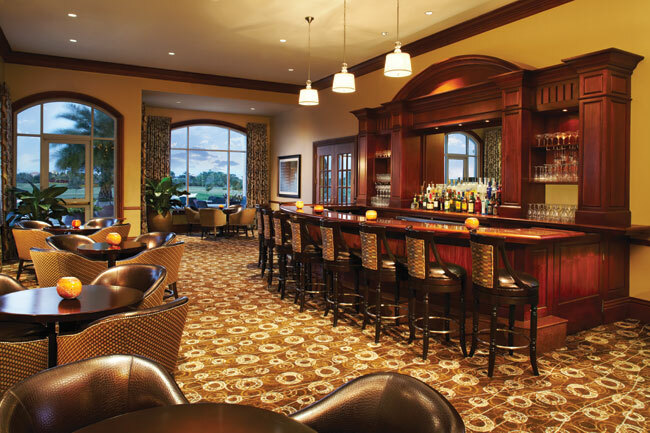 The community centerpiece is our newly renovated 72,000 square foot clubhouse. 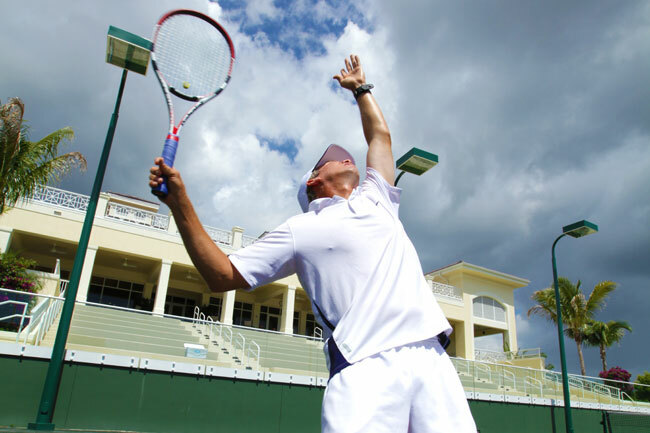 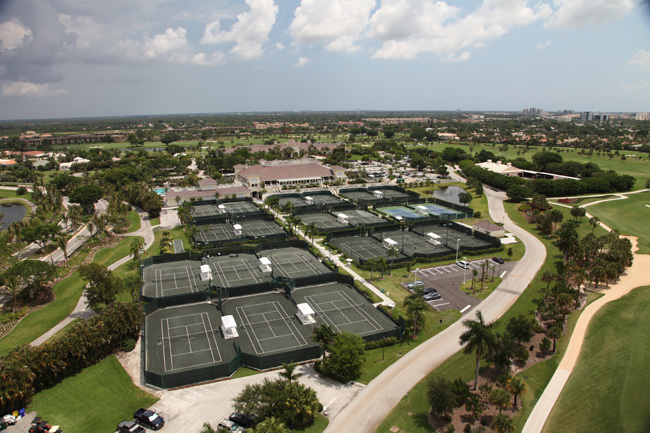 Other amenities include our spa and salon, the fitness center, a new sports complex, world-class tennis facilities, swimming and five dining venues. 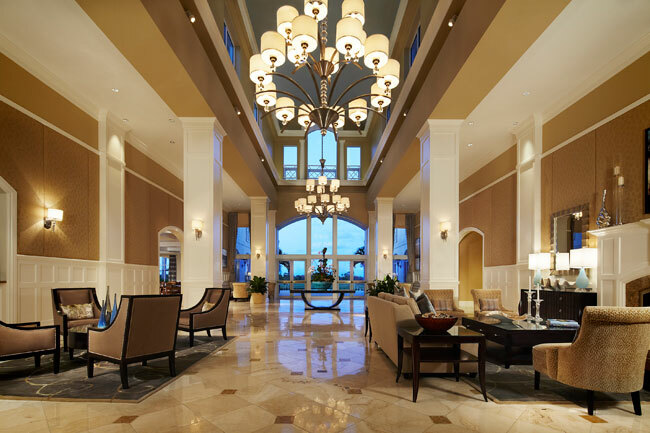 The BallenIsles calendar of holiday celebrations, live entertainment, painting and photography exhibitions, lecture, classes, activities and tournaments is always full. 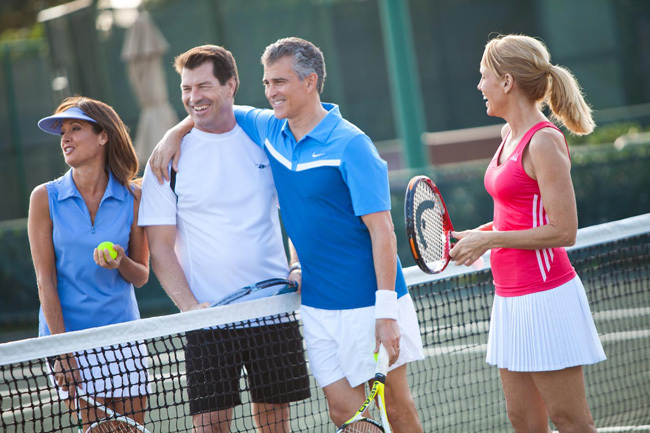 What really makes the social life at BallenIsles so special, however, are the participants themselves. 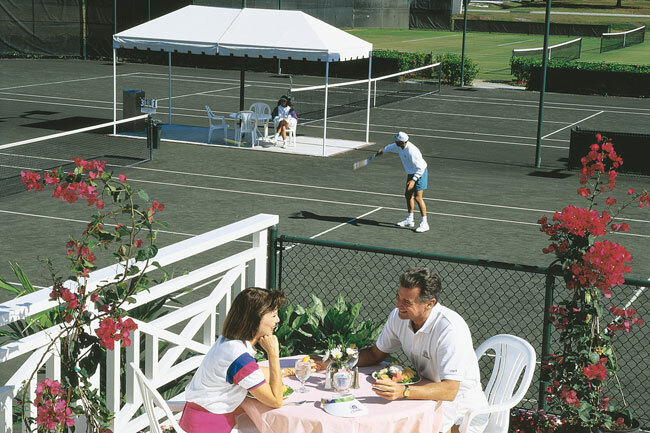 Our Members truly enjoy each other's company. 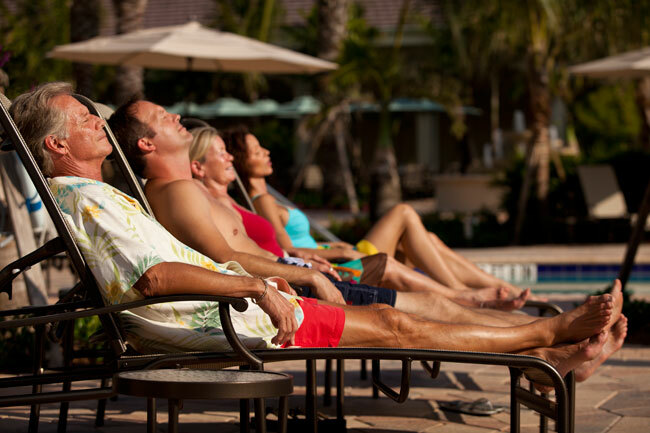 In fact, nothing exemplifies the BallenIsles lifestyle like the quality of friendships between Members. 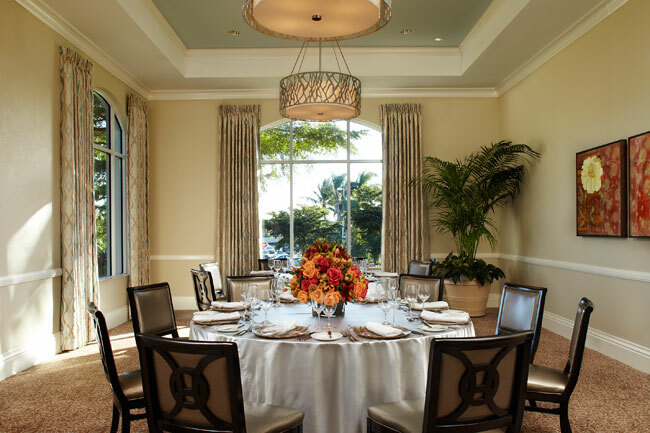 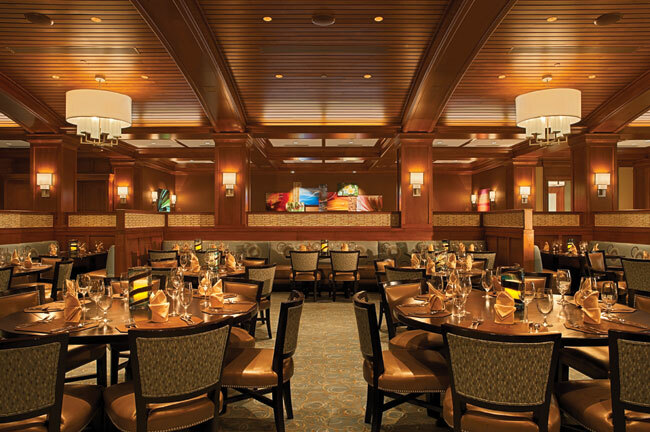 Managed by Troon Golf®, BallenIsles is renowned for our level of service, our variety of exceptional cuisine and the camaraderie of our Members. 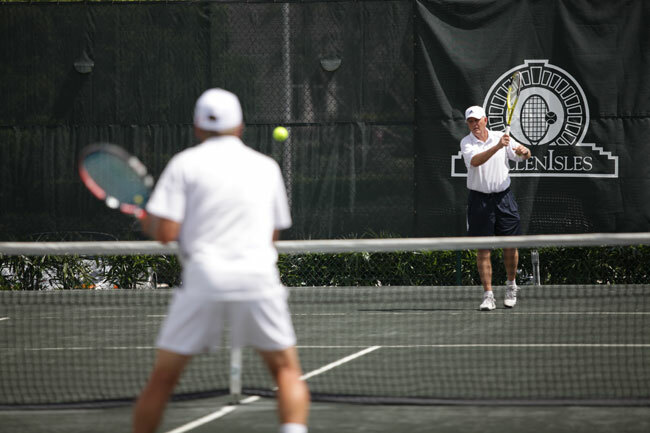 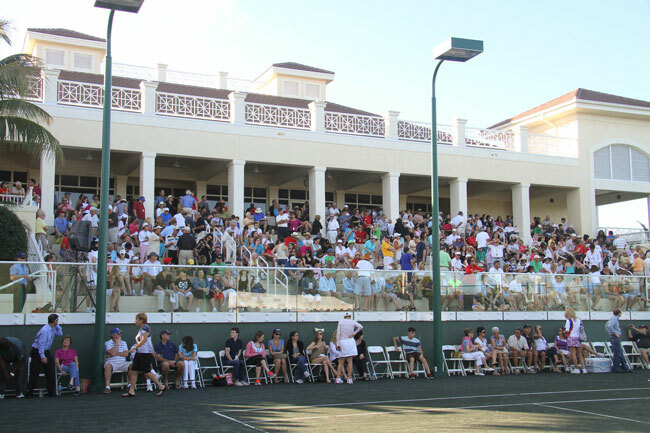 Because we are a fully private club, only residency opens the door to membership and exclusive enjoyment of our array of amenities and year-round abundance of events, activities, tournaments and charitable endeavors. 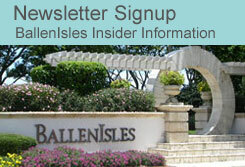 More information about BallenIsles Homes For Sale is available at BallenIslesHomes.com or contact us directly for detailed information.